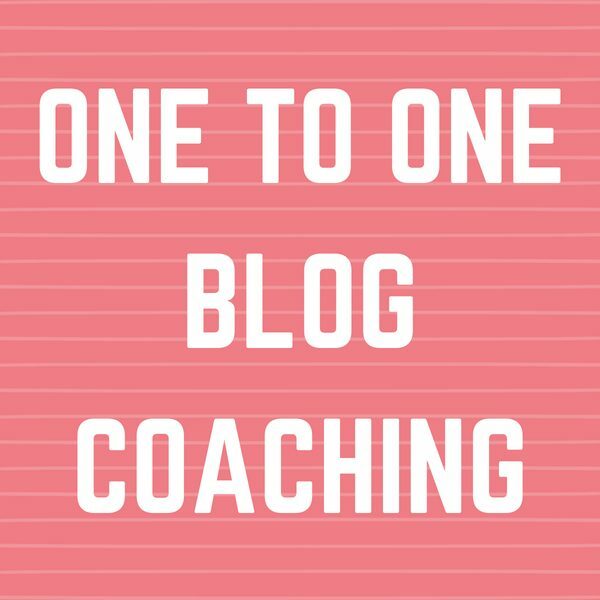 Are you a blogger who is looking to get expert coaching? Whether you want to work on one particular area, or work on your blog as a whole, I have various coaching packages to suit you. Designed with you in mind, we will work together for one hour sessions either weekly or fortnightly (to suit you) to help you smash your goals. A 60 minute coaching call via Skype, telephone, FaceTime or WhatsApp. 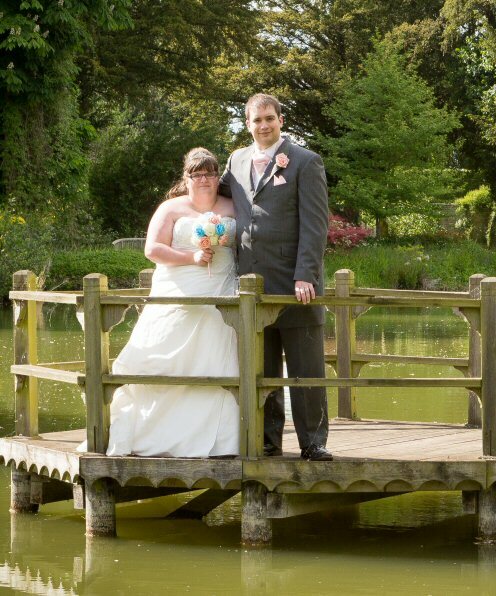 We can also occasionally meet within a 25 mile radius of CB6 2 or in London when I am visiting. We will work together to identify your goals and the necessary steps to take to achieve them. You will also benefit from having your blog posts shared across my social media platforms, reaching over 82,000 followers. Accountability – I will be checking in on you to see how you are doing, and help you when you are struggling. You will get priority access to me, where I commit to responding within 24 hours.